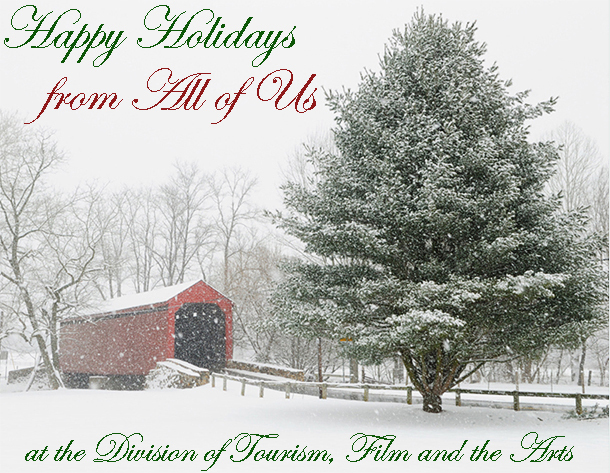 From all of us at the Division of Tourism, Film and the Arts, thank you for a wonderful 2018 and we wish you all the best in the New Year. We hope our holiday slideshow will inspire you to get out and see your Maryland and fill you with ideas for a 2019 filled with adventures across the state. Happy Holidays!